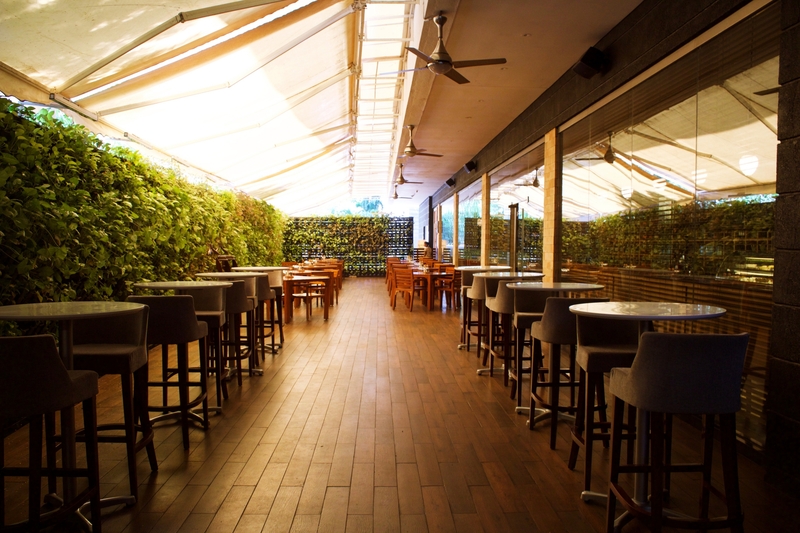 Senses all-day dining Restaurant in Pune is Marriott Suites church to haute cuisine! 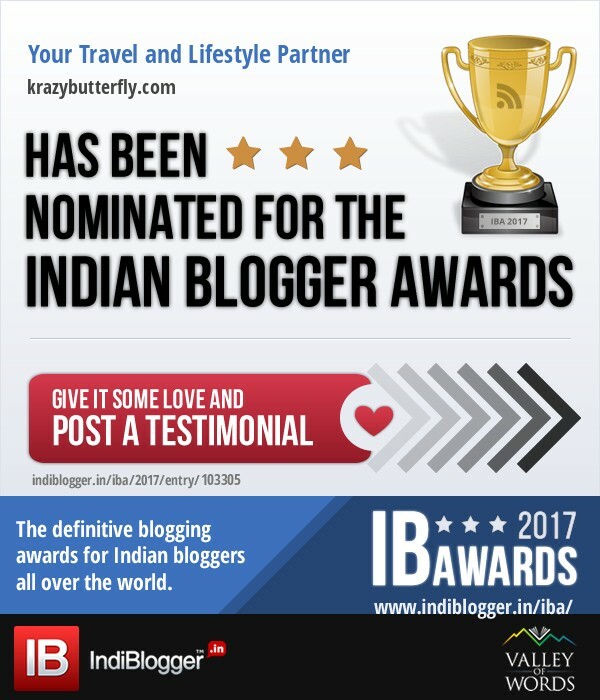 Reassuringly lavish, this impressively-elaborate eatery not only, serves the world’s most prized ingredients but also, the perfect ambiance to admire its outlandish decor. With reasonable privacy and apposite space between tables, Senses makes a ‘perfect’ host for immersive celebrations. For those who prefer the luxury class, this quiet restaurant is sure to steer you in the right culinary direction. 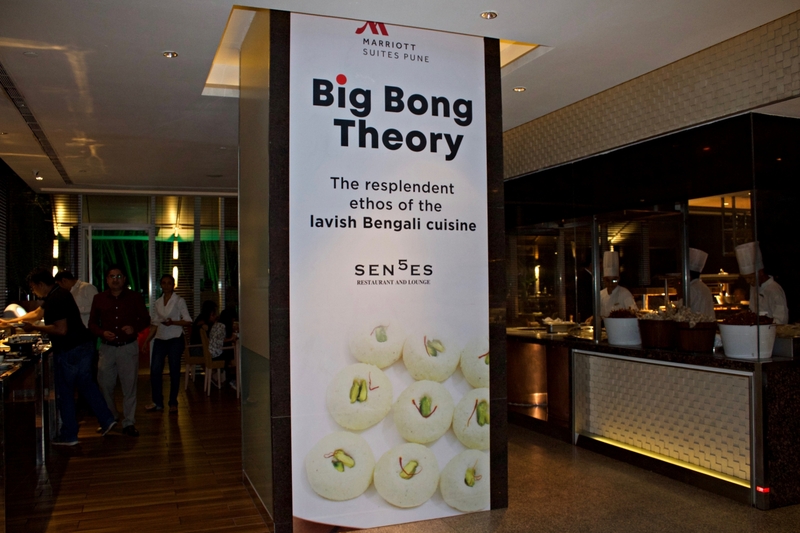 During our stay, Senses Pune was hosting the “Big Bong Theory,” a lavish Bengali food festival we couldn’t resist. 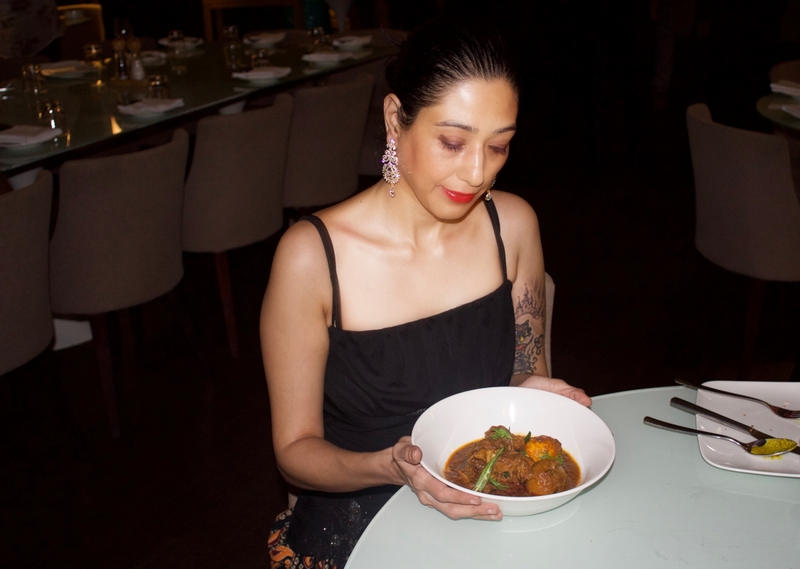 From what we experienced, chefs reigning the kitchen of Senses, are keen on introducing Pune to a ‘splendid spread’ of Bengali delicacies for ten days. 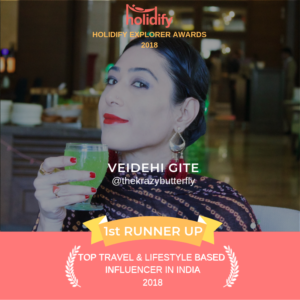 Starting with, lip-smacking appetizers and ending at the ambrosial main course, this festival took us on a beaut Bengali style gastronomical journey. From our tasting session, Puchka Jhal, Calcutta Rolls, Calcutta Mutton Biryani, Murgh Korma, Lucchi, Bengali Chops, Golondo-Semar Mutton Curry, Chingri Macher Bati Chorchori, Bengali style fish fry, and Murgir Piyazi were some of the standout dishes. Although we highly recommend you make an advance-reservation as the restaurant is likely to get jam-packed within an hour of opening. Sorisso is Marriott Suites Pune’s Italian restaurant commanded by Chef Jacopo Avigo, from the Italia Pianura Padana valley of Lombardy. 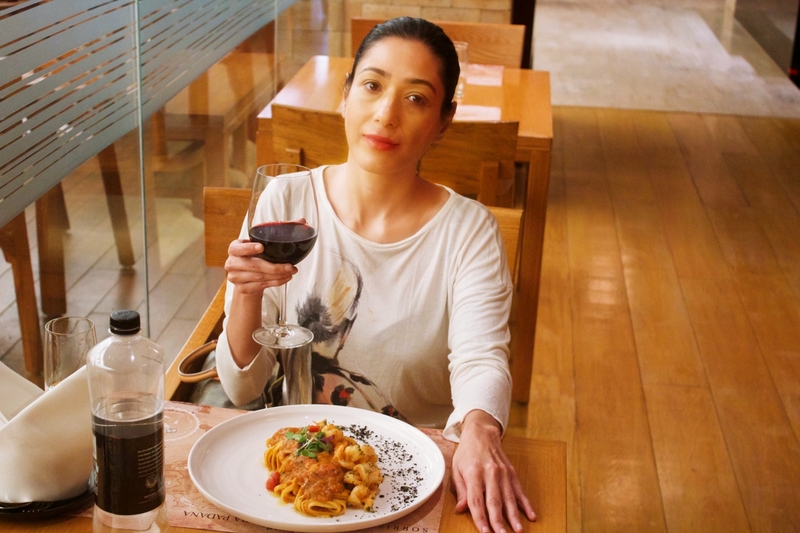 With an intent to introduce his secret recipes to Pune, and its visiting guests from across the world, Chef Avigo brings on the table the most authentic Italian recipes of all times. Sorisso is symbolic of a smile in Italian which is what describes the restaurant’s ultimate motto alma. To make everyone happy! 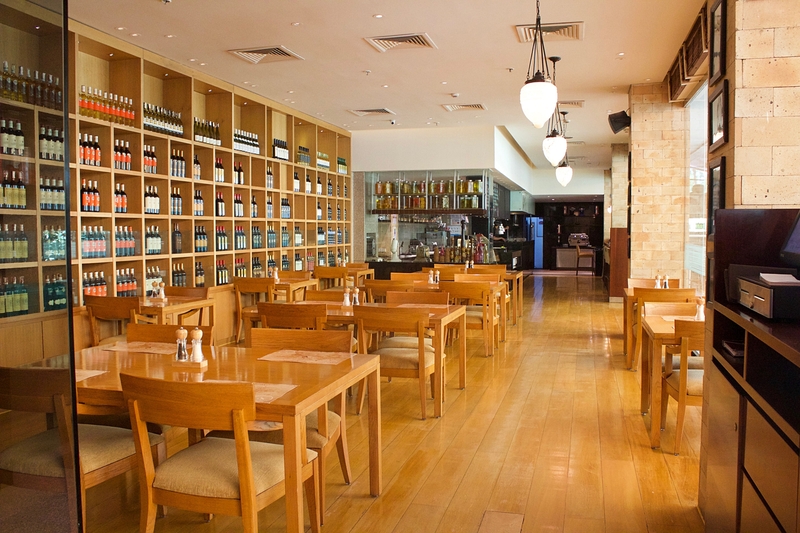 At first glance, Sorisso features simple wooden interiors with a side wall housing a variety of wine bottles from Italy and across. Further extending into an open space enveloped in creepers and climbers. After a short wait, the attendant arrived with an Ipad menu and with a desire to eat homemade pasta, we ended up ordering Bavette Gamberi, an Italian dish ‘originally’ served with king prawns cooked in prawns bisque and garnished with cherry tomatoes and fresh parsley. 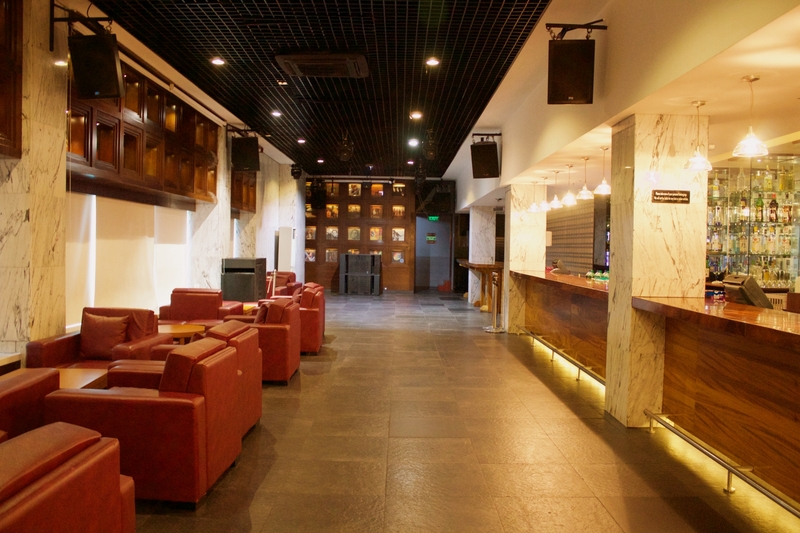 Oak Lounge is Marriott Suites Pune’s late-night bar lounge which is full to capacity by 11 PM. On first look, this Lounge is a dimly lit arcade with a stretched-out bar, dance floor, and an untaxing seating area. And from what we have heard, they are famed for their signature cocktails, delicious appetizers, and sophisticated ambiance. 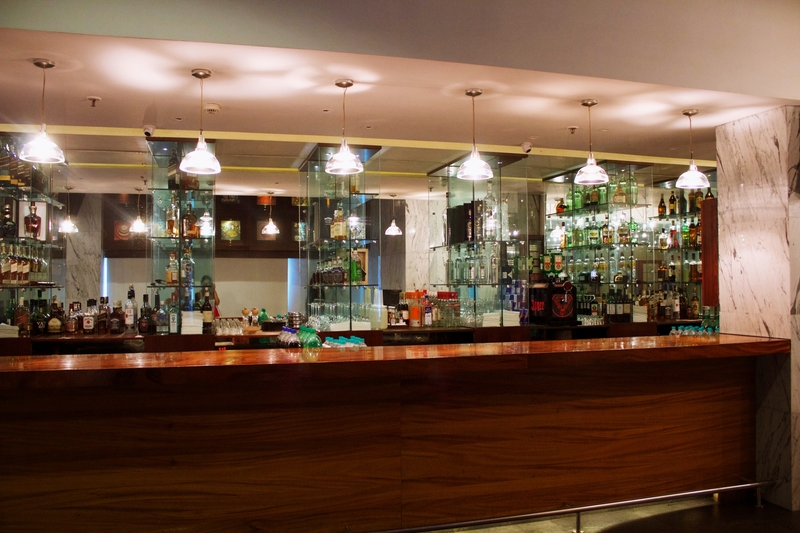 In addition, Oak Lounge is also frequented by the celebrated guests of Marriott and Btown for its distinguished Cognac and Cigar lounge. Which, by itself, is a distinguished cocktail lounge of high standing.